3 Ways to Use Leftover Rice. In most corners of India, eating rice is very common. While having a meal it is mostly seen that there are some leftovers every time after serving everyone. 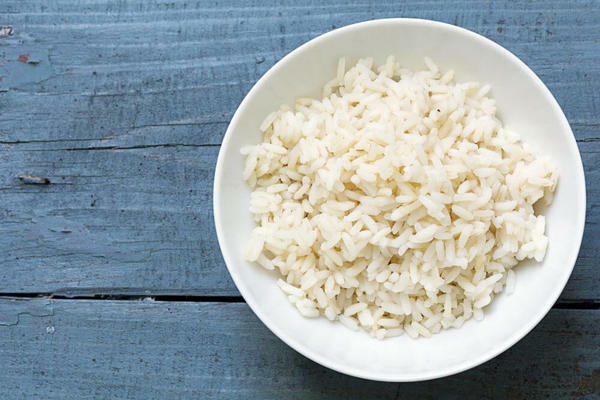 Since rice is a common food item in any meal, the leftovers of rice are always more. Well, have you ever wondered what you can do with your leftover rice? Fortunately, cooked rice is a great leftover to have on hand in the fridge because it can be remade into so many different types of dishes. Add to burritos: Rice has an unusual ability to add up to many core course. It’s particularly great for bean or meat burrito filling. No need to preheat; just stir it into whatever hot filling you’ve prepared. Fry it: A dish that can make your meal more special is fried rice with golden threads. It involves deep-frying onions and garlic in a generous amount of oil till golden, then adding cold rice. Fry and stir constantly, then add fish sauce, oyster sauce, and sesame oil to taste. Top with thin strips of fried egg, peanuts, chopped scallions, and tomato wedges. Toss it in a soup: Rice gives substance to soup and mixes into whatever tangs you’re putting in the pot. Soup with rice is an extra addition to a heavy meal for a day. So, going further you can use your leftover rice to make some really delicious meal. Learn to Cook Rice Like A Pro! Are You Eating Plastic Rice??? White, Brown, or Wild: Which Rice is the Best? What is common between Priyanka's Quantico and The Jungle Book? Microwave Hacks You Must Know! Try This Easy Mexican Rice Dish Today! Rice Mask for Younger Skin! KFC Gets An 8.3 Million $ Fine!